Looking for some really cool selfie app? We have got something for you! Faceapp is a must download app that can entirely change your look with the press of a button. 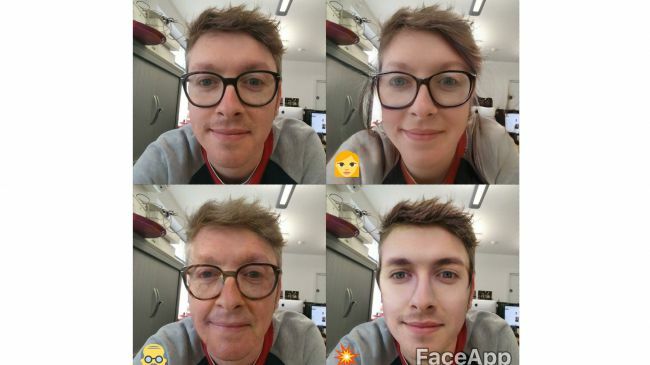 By using FaceApp, you can create some hilarious photos of yourself, your friends and your family by changing their gender, increasing their smile or aging/de-aging them. FaceApp actually uses innovative technology to reverse your frown and make you look a little more cheerful. The result is a more natural smile, with eyes gaped wide and teeth glistening white. 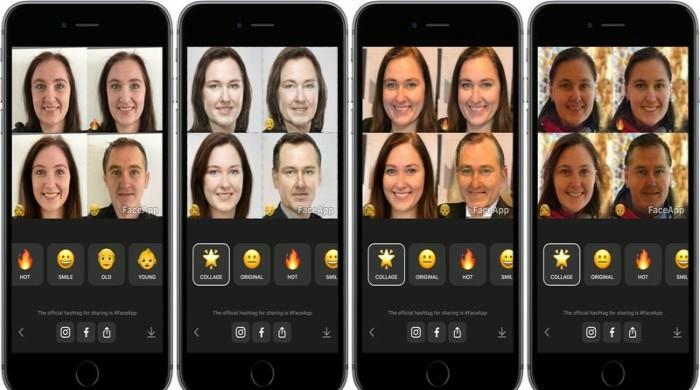 FaceApp is the brainchild of Yaroslav Goncharov, CEO of the Russian app development company Wireless Lab. Goncharov previously worked as an executive for the Russian internet giant Yandex, which specializes in a range of services including email, maps and web search. FaceApp is capable of adding two different kinds of smiles to your photo, aging you or making you look younger, or swapping your gender. There’s also a filter called “Flash,” which seems to lighten and smooth skin. Well, that’s not it. The app has often added strange colors to people’s skin when making them look younger, and changing a woman’s face into a man’s often yielded some truly horrifying results. You’ll be able to find FaceApp on both Android and iOS – you can download it directly from the Apple App Store or the Google Play Store now.